17 year old boy from India had a rare odontoma. It took 7 hours to extract all the teeth. Crazy! 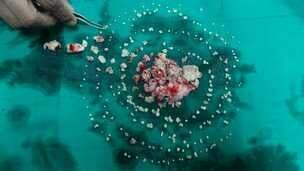 Doctors in India extract 232 teeth from the mouth of a 17-year-old boy in a seven-hour operation.